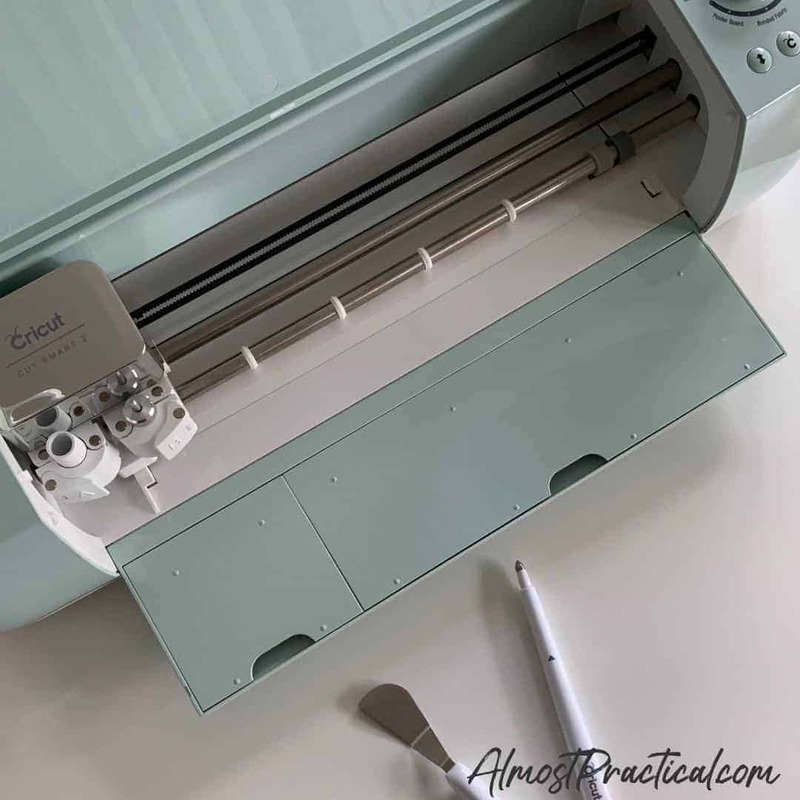 Cricut Mystery Box January 2019 – Get it now! It's time for another Cricut Mystery Box! Yup, the January 2019 Mystery Box is now available. This one is nicknamed "Snowbird". What is a Cricut Mystery Box? Why, I am so glad you asked! A Cricut Mystery Box is a bundle of craft supplies for your Cricut machine that costs considerably less than the value of everything inside, if you were to purchase each item separately. There is usually a new one at least once a month. The thing is - it's a mystery, so you don't know exactly what you are going to get. Or do you? I have always been intrigued by the idea of getting a bunch of useful materials for my Cricut machine. As someone who is just starting out, I really don't have a lot of stuff to get my crafting mojo on. And we all know it's nice to have choices. But I always hesitated on actually buying the Cricut Mystery Box because I just wasn't sure if I would really use what was inside. Over the holidays, I upgraded to a Cricut Maker machine (you can see my unboxing here) and now I am determined to make the investment worth it. You would think that I would jump at the chance to get the Cricut Mystery Box, right? Well, again I hesitated because I actually bought lots of materials when I got the Maker. However, the one thing that I didn't buy at the time was any permanent vinyl. Lately, I had been thinking that it would be nice to add some permanent vinyl to my collection of Cricut stuff. Related: What Is a Cricut Mystery Box? What's Inside the Cricut Mystery Box? Of course, I turned to the internet to help me make my decision. I thought maybe I could see what people received in their past mystery boxes to give me an idea. And wouldn't you know it, I happened upon the amazing video below that shows what is actually in the JANUARY 2019 CRICUT MYSTERY BOX. Yes, the current one! Here's a spoiler - apparently, the box includes 10 rolls of Cricut Premium Permanent Vinyl - 12x48 inch rolls, and 4 rolls of Cricut Transfer tape, also 12x48 inch. This is exactly what I needed - actually, it's a lot more than I needed. But, Cricut Transfer Tape retails on the Cricut site at $7.99 per roll. 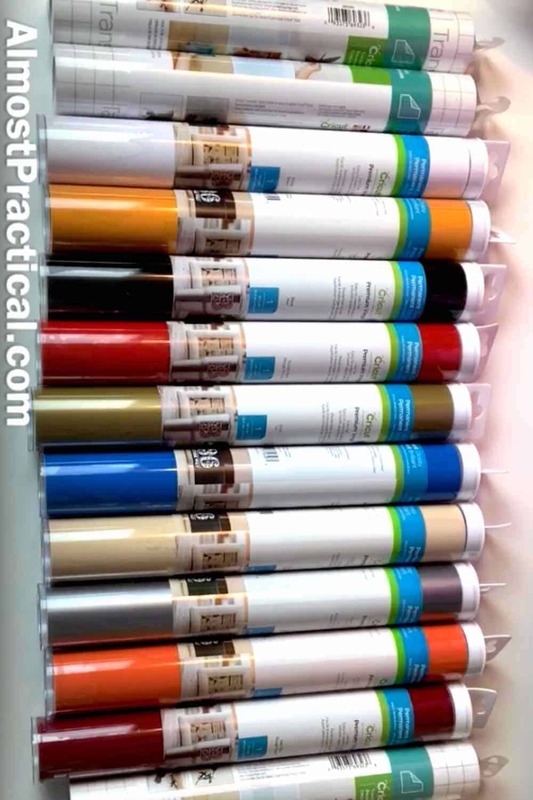 And Cricut Premium Permanent Vinyl starts at about $7.99 per roll as well. So, the value of what's inside this particular Cricut Mystery Box is about $111.99 - but you get ALL of it in the Mystery Box for only $39.99!!! It was almost a no brainer. The thing you have to consider is the shipping cost. 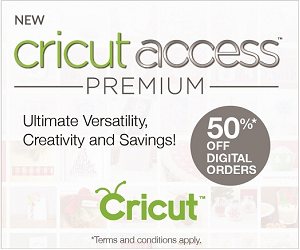 With Cricut Access, shipping is free on orders over $50. You also get 10% off your order. If you got a new machine for the holidays, then you have a free 30 day subscription to Cricut Access so you can take advantage of this. All you need to do is add another item to your order, in addition to the Cricut Mystery Box to get your cart over $50. If you got a Cricut Maker Machine, then you know that you received a 12x12 Fabric Grip Mat, and a 12x12 Light Grip mat. What you didn't get in the box was a 12x12 Standard Grip mat. The standard grip mat would be useful item to add to your order to meet the $50 free shipping threshold. And for the next few days (until 1/22/19) Cricut is also offering 30% off of Cricut mats for Access members. One more thing - I understand that these mystery boxes are very popular and have limited availability, so they sell out quickly. They are also not refundable, so you will have to make a quick decision. As soon as I get my Cricut Mystery Box, I will do a video so you can see what's inside first hand. Have You Ever Bought a Cricut Mystery Box? If you have ever ordered a Cricut Mystery Box, I would love to hear about you got inside! Leave a comment below and let me know if you liked it and whether you thought it was worth the purchase.